Just beautiful, I love this card !!!!! 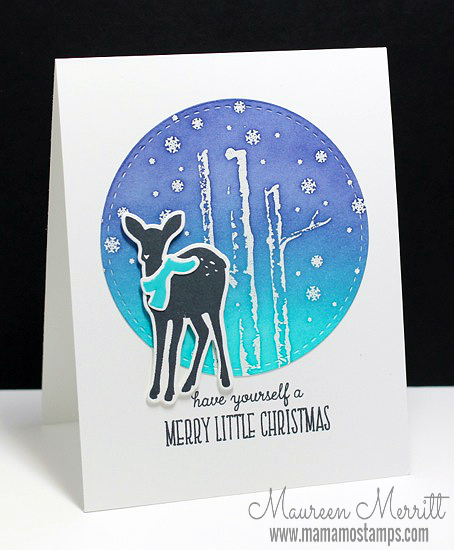 Your card is just lovely - thanks so much for sharing it! This is the other set I got -- can't wait to play with it! I love how you used it on your card!